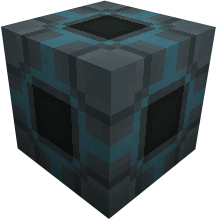 The only block that can create the more advanced tiers of Isolinear Circuits. The contract market generates side quests in the form of Contracts. 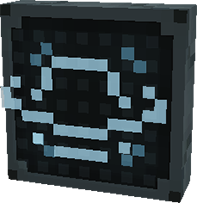 The Charging station is used to charge Android Players. 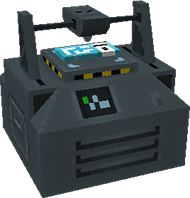 The Android Station is used by Android Players to Unlock Abilities and manage body parts. The Fusion Reactor Controller in the main component in the Fusion Reactor. The Gravitational Stabilizer is used to stabilize and lower the gravitational effect of Gravitational Anomalies. 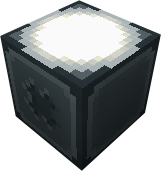 The Recycler is used to refine Matter Dust into it’s decomposeable counterpart. The Transporter i used to transport entities from one location to another. 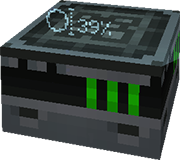 The Network Switch, is used to connect machines, and creates a Local Network.